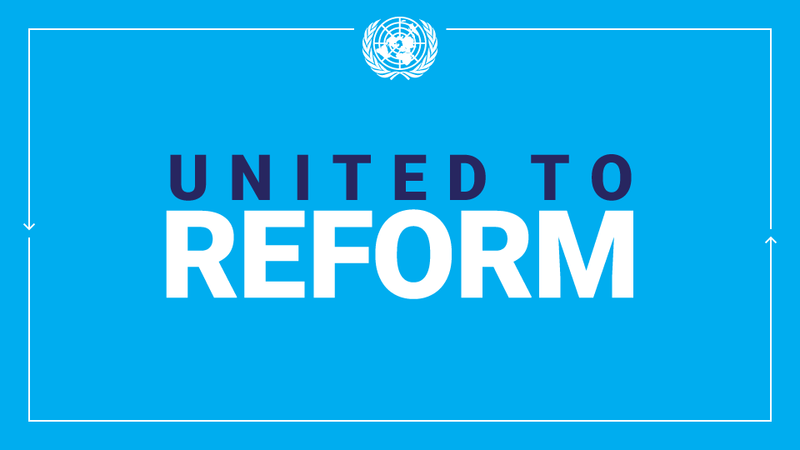 The Universal Declaration of Human Rights (UDHR) is a milestone document, which underpins all international human rights law and inspires us to continue to work to ensure all people can gain freedom, equality and dignity. And in 2018, the UDHR turns 70. 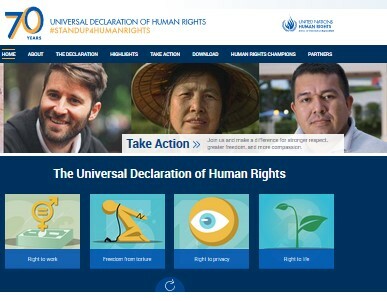 The UN Human Rights Office kicks off the celebration of Declaration with the launch of website that gives access to information about the UDHR and actions and events at the click of a mouse. The report analyses key job quality indicators, devoting particular attention to informality, underemployment and temporary employment. It also takes stock of structural sectoral shifts and ageing, two long-term trends likely to add further pressures on the labour market. Check the report here. Children in a Digital World.